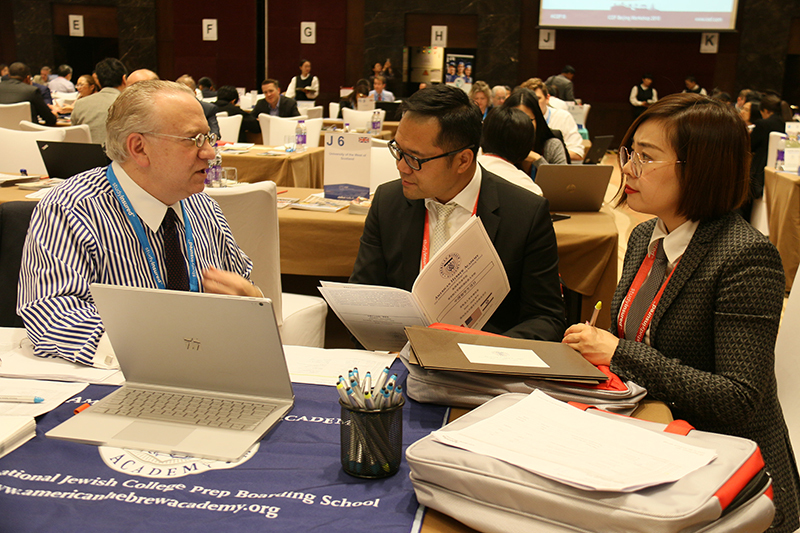 Robust growth in the numbers of educators, agents, and service providers attending the ICEF Beijing Workshop 2018 has underlined how important this region is to the global education industry. Participant numbers rose by 13% to 446, and the number of one-to-one meetings between those attending went up by 19% to reach 3 899. In addition to the workshop programme, a professional development seminar was held for Chinese institutions looking to attract international students to China. As a globally-recognised top five destination for international students, China is looking to continue its growth as a top receiving nation. 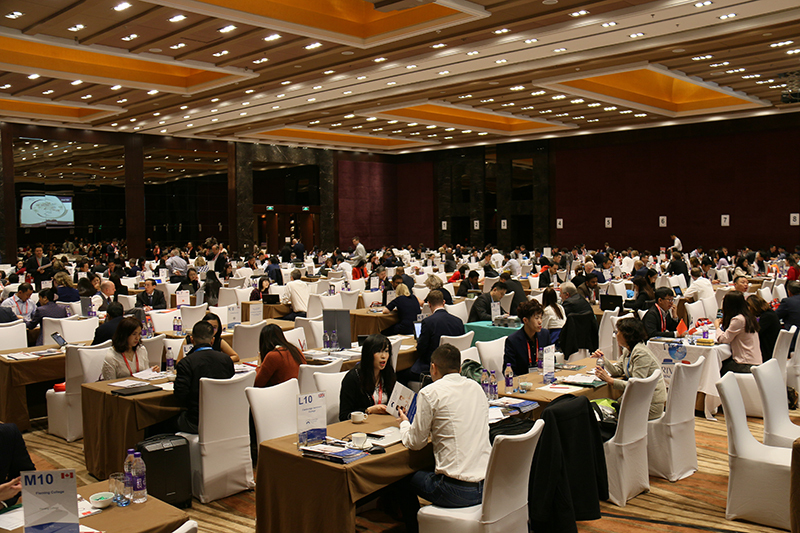 Representatives from 20 Chinese institutions, all interested in increasing their sophistication in international student recruitment, attended the seminar. This seminar covered current global trends in student mobility, the role of education agents in recruitment, and case studies from institutions which are successfully branding themselves internationally. This year’s workshop was also distinguished by a sharp rise in the number of service providers taking part, with 53% more international service providers getting involved, and total service provider participants rising by 11% to 40 individuals. Service providers included international associations, market researchers, and insurance and accommodation providers. 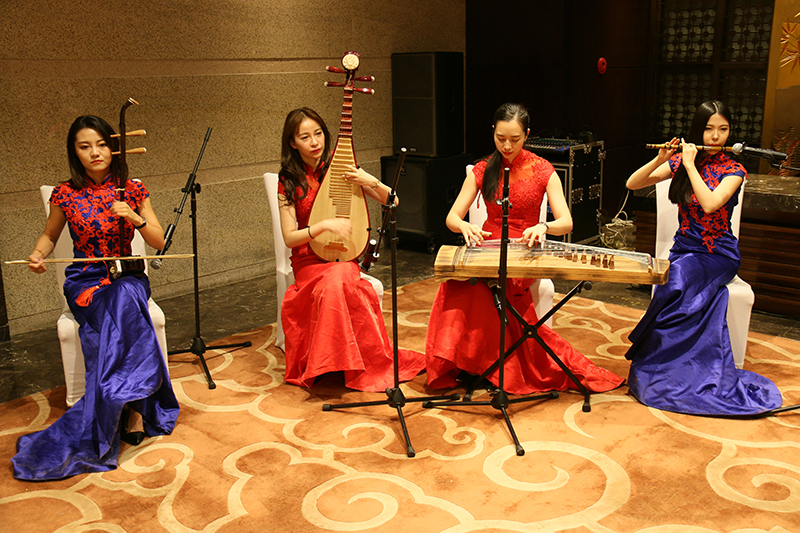 The ICEF Asia Workshop 2019 will take place in Beijing between October 16 and 18, 2019.